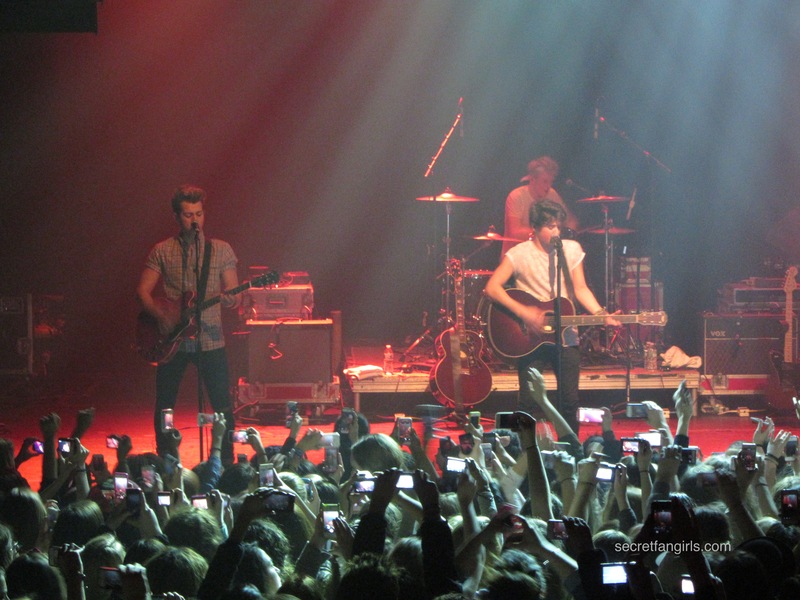 The Vamps opened with their single, “Wild Heart,” and played crowd favorites like “Can We Dance” and their new single “Last Night.” They also debuted some new material, and rocked covers of “Mr. Brightside” and “Cecilia”! Check out our video for “Girls On TV” below. Opening act AJR totally won over the sold out crowd, and had the whole venue moving to their single “I’m Ready” by the end of their set. It’s incredible to see how the support for AJR keeps growing and growing! 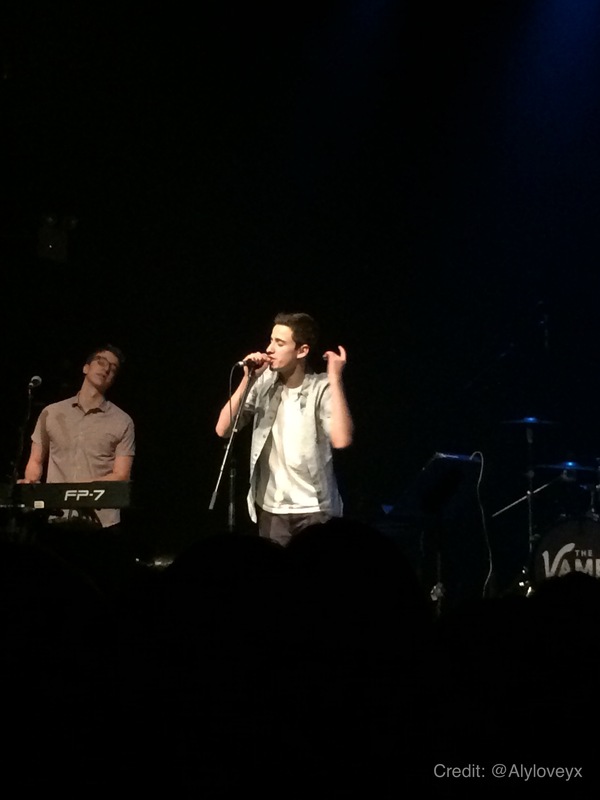 The crowd was chanting “AJR! 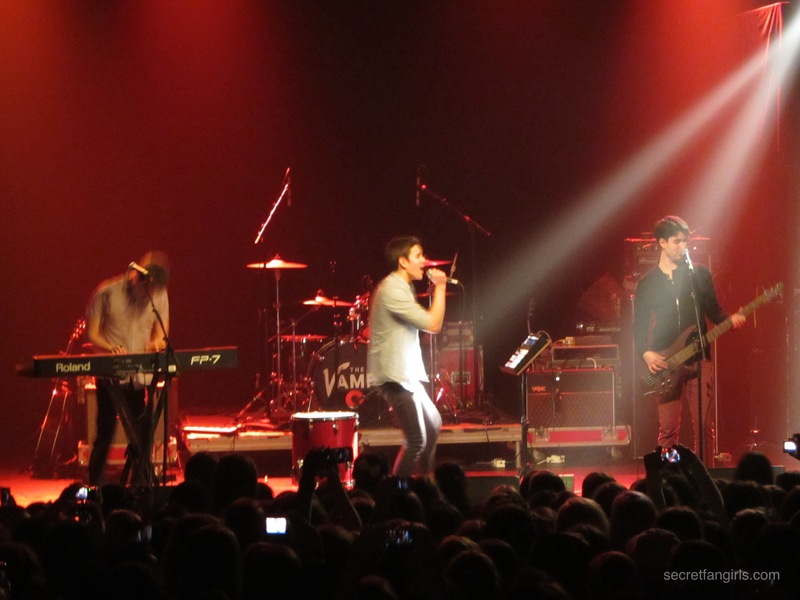 AJR!” as the boys took the stage, and you could feel the excitement and energy in the air. We’re sure AJR made quite a few new fans last night! Their performance was amazing as usual, and we can’t say enough good things about these talented brothers. If you missed AJR (or need to see them again ASAP, we totally get it), make sure to get tickets to their March 15th headlining show at the Gramercy while you still can! 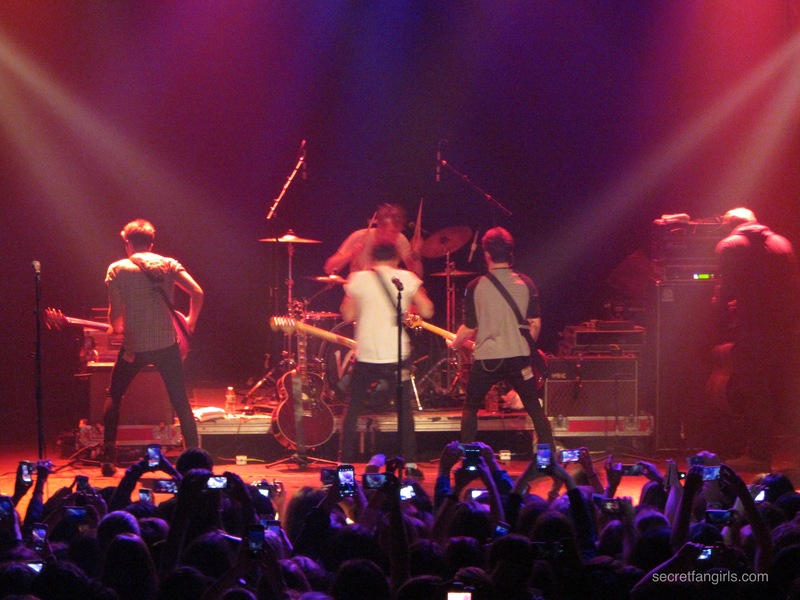 They’ll be announcing more East Coast dates soon as well. And stay tuned for more info on The Vamps – with a warm welcome like this, we are sure they’ll be back stateside in no time. Previous Post5SOS Are Heading Out on Their First North American Tour!Next PostMTV Artist To Watch Tour Kicks Off Today! This was so much fun!! Both bands definitely delivered an amazing show! !